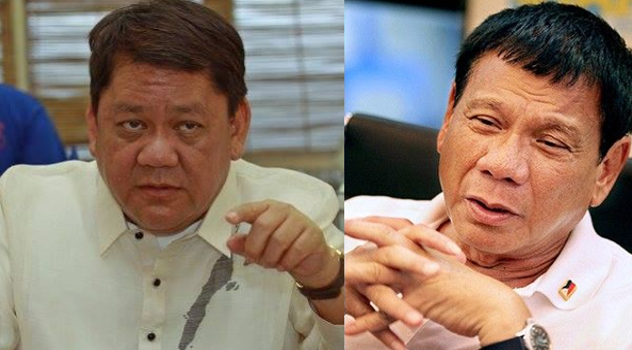 Nothing is wrong when taking a political side, the thing here is that Cebu City Mayor Tomas Osmeña is half being nasty with the President. 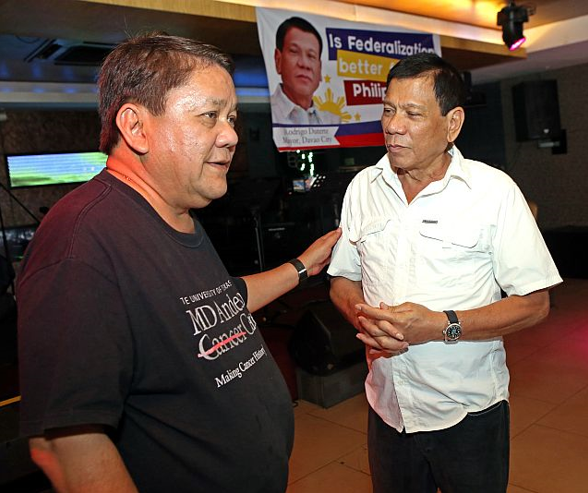 He passive-aggressively hoping that President Rodrigo Roa Duterte would reiterate his vow to eliminate illegal drugs during the State of the Nation Address, while also wanting the President to leave Cebu alone, stating that “We can handle our own problems.” Which makes one ponder, does the mayor want Duterte’s help or not? So one begs to question this man, are you definite about anything? 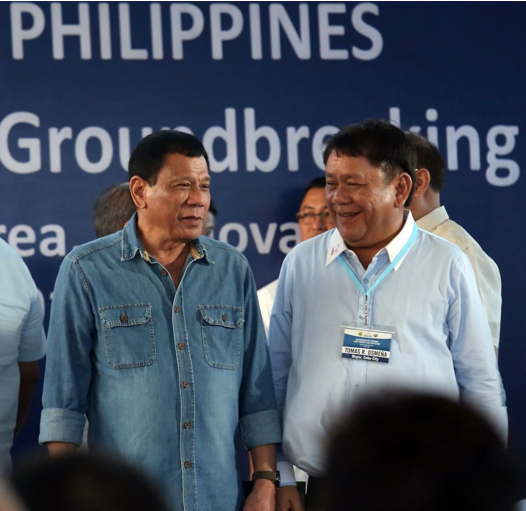 You want the President to continue eliminating the scourge of drugs but you don’t want him on your land. You were asked to rate the President and all you can say is “Okay”? 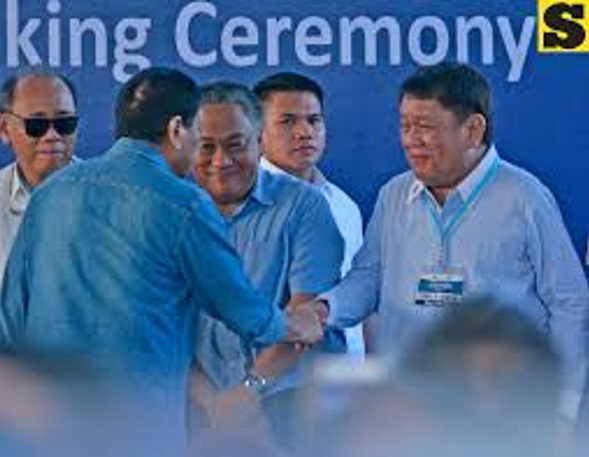 Well what a letdown Mayor Osmeña, for a leader one must be decisive. 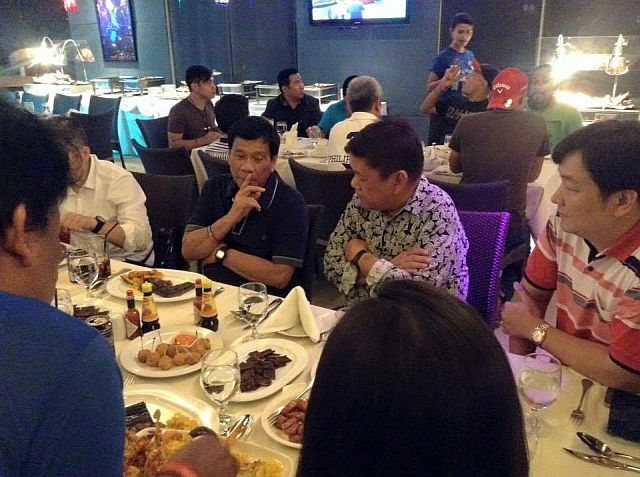 Hopefully you’d find your stand, are you with Duterte or are you against Duterte?